Need a smartwatch? 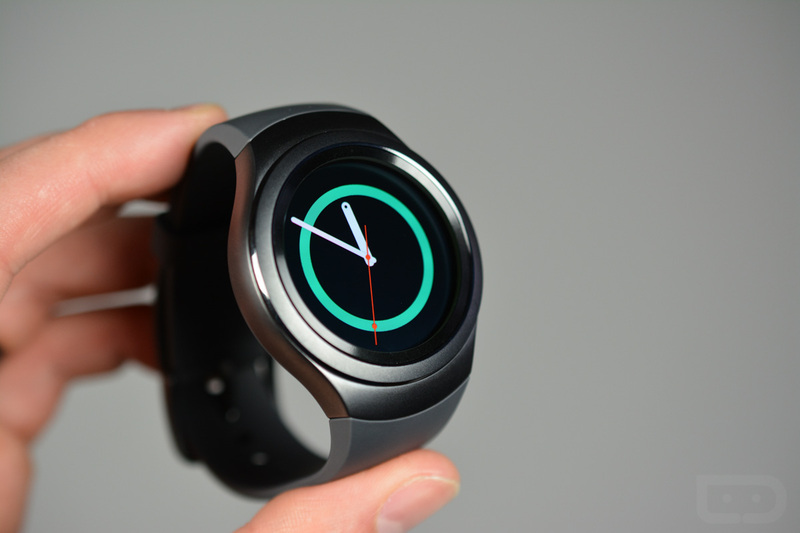 How about one of Samsung’s Gear S2 models? As of today, the Gear S2 and Gear S2 Classic have been discounted by $50 at Best Buy and Amazon. And we are talking about all models, including the new platinum and rose gold Classics. At a $50 discount, you can get into the regular Gear S2 for $249, the Classic for $299, or the platinum and rose gold Classic versions for $399. Months ago, when the Gear S2 was first released, I spent a good amount of time with it to see if it could become my smartwatch of choice. While I prefer Android Wear devices to Samsung’s wearables, there is no denying the attractive hardware here, really cool rotating bezel, and somewhat robust software experience. If anything, the Gear S2 is a solid alternative to Android Wear.